Business Solutions with Accu-map provides first-rate Electronic Publishing, Digital Imaging and Mapping Services to publishers, top corporations and other map users, such as travel web sites, government agencies, fast food chains, call centers and logistics companies. We are continuously gathering data using GPS technology and advanced software from ESRI, MapInfo and Trimble, along with the latest software in vector and image manipulation for its publications. 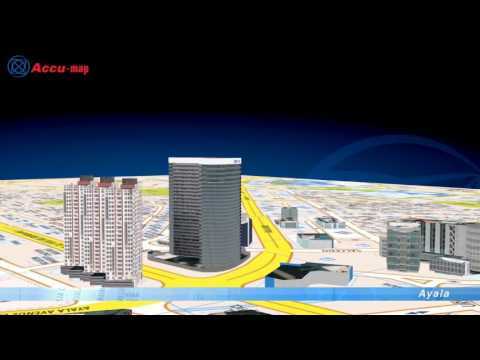 All of these are being done by a team of GIS specialists, seasoned cartographers, layout artists and graphic designers. Software development, infrastructure and technical support are provided by its in-house Information Technology department. Our Extensive array of products ranges from simple business solutions like raster images, large scale wall maps (Philippine, World, NCR) and business locator, to Retail Trade Area (RTA) maps, Barangay and Postal code maps, Tourism and Hotel maps, as well as Digital maps with Points of Interests (POIs) with Geo-reference and its unique X,Y coordinates for accurate pin-pointing of locations. 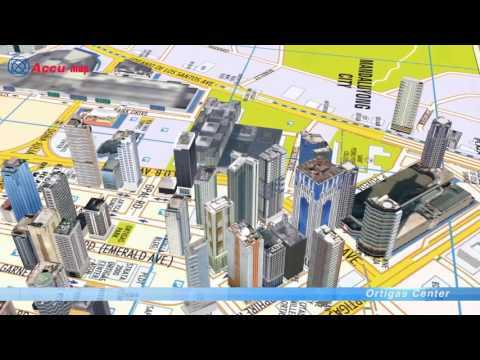 We also carry a navigation softeware that contains Philippine Digital Data for GPS navigation including road and traffic restrictions, best suggested routes, day time traffic and calculated estimated time of arrivals with the help of speed restrictions depending on roads and road conditions with additional 3D landmarks and buildings for easier identification of areas. Highlights areas that are affected or vulnerable to a particular hazard. Needed for identification of natural hazards such as earthquakes, volcanoes, landslides, flooding and tsunamis. Information provided by NAMRIA, PHIVOLCS, NDRRMC collected and organized with accurate coordinates using Universal Transverse Mercator (UTM) system. 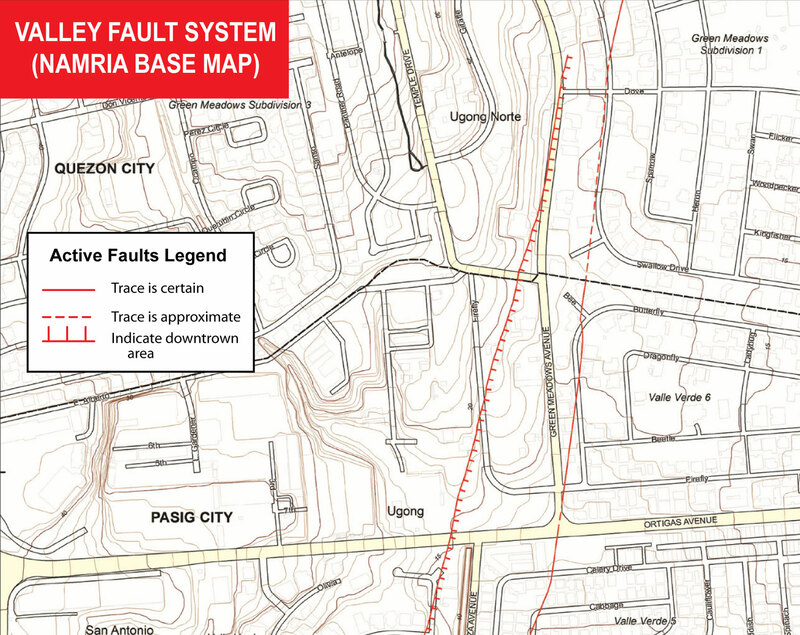 Sample map from PHIVOLCS showing the Fault System in the Pasig area using NAMRIA’s base map (1987). 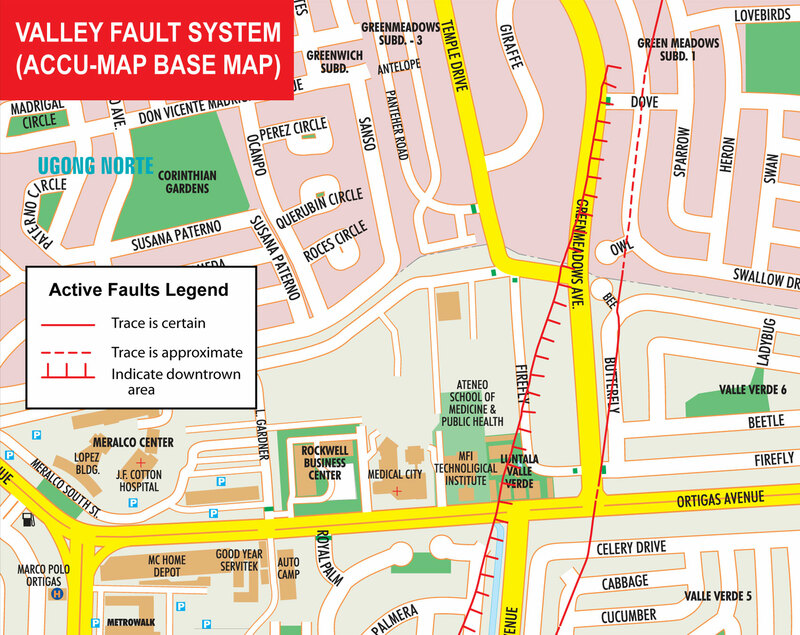 Sample Digitized Fault System super-imposed on Accu-map digital base maps (2014) and compilation of 66 pages of the Greater Metro Manila area where the Valley Faultline System (VFS) passes though. *Namria map for reference purpose only. 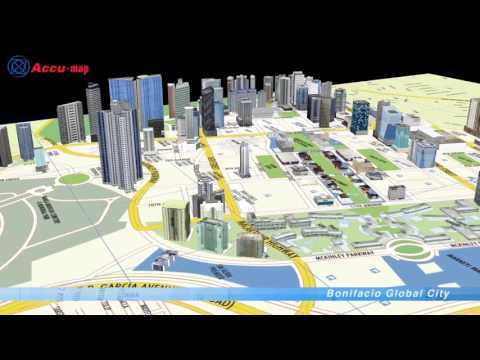 3D Landmarks & Buildings for GIS applications, 3D visualization, 3D graphic design and architectural modeling. Can be rendered in: .dae, .obj, .fbx, .ply, .stl, .3ds and x3d files.